President Yeo is upset with Lee Gak who ran out in the middle of signing purchase agreement after receiving the call from Park Ha. She finally comes to the rooftop apartment, and orders Park Ha to leave. 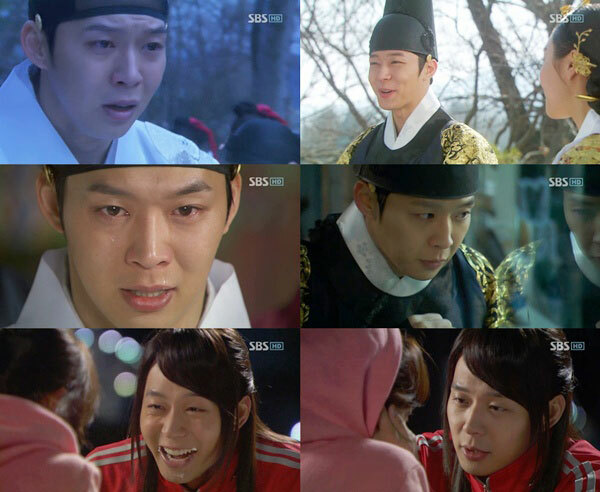 Although the purchase contract failed to be signed, Tae Mu asks President Yeo to give Lee Gak a second chance. On the other hand, Se Na and Lee Gak go to select gown for the engagement ceremony, and she admits to Lee Gak she’s very much disturbed by Park Ha.